A man who used the dark web to export and sell the high-strength painkiller fentanyl has been jailed for eight years. Kyle Enos, 25, from Newport used a number of identities to buy and supply "significant amounts" of the opioid in the UK, USA and Canada. When officers raided his house they found 25,000 doses of the drug, said to be more potent than heroin. 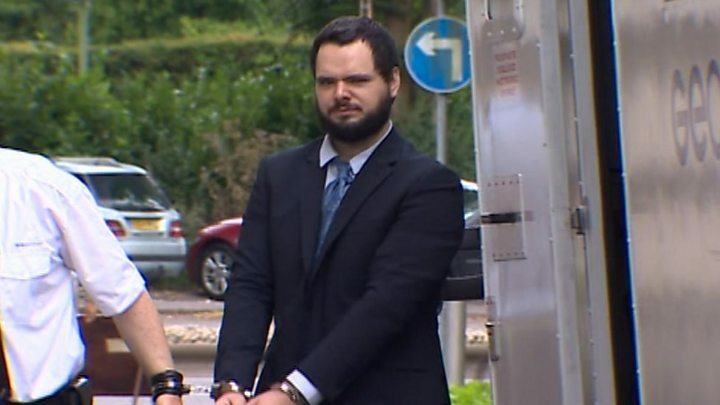 He admitted three charges relating to its supply at Cardiff Crown Court. Sentencing him on Monday, Judge Eleri Rees said that four of his customers had since died, "evidence of how dangerous a drug it is". According to America's Drug Enforcement Agency, fentanyl - which hit the headlines after it was linked to the death of US singer Prince - is considered to be 50 times more potent than heroin. On Monday, Cardiff Crown Court heard Enos had contact with 166 customers in the UK, Europe and America, between May 2016 and May 2017. 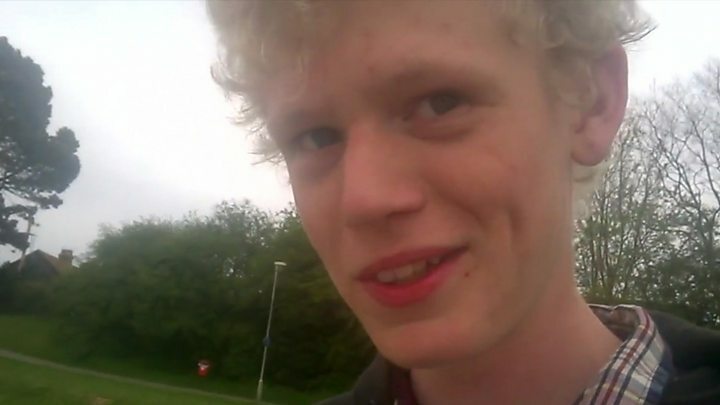 The National Crime Agency (NCA) said four of the people on the list had since died including 23 year old Jack Barton, a Cardiff University student found dead in his accommodation, and 34 year old Arran Rees who was found dead at his home in Ammanford, Carmarthenshire. But the court heard there was no certainty the fentanyl came from Enos, who used the name "Soviet Bear", and that no charges are being pursued in relation to these deaths. After his arrest, Enos admitted purchasing fentanyl from China and selling it on the dark web - part of the internet only accessible using special software, allowing users to largely remain untraceable. The NCA's Colin Williams said the agency was targeting people "responsible for playing Russian roulette with the lives of drug users" by mixing synthetic opioids with heroin. "Kyle Enos is one of these individuals," he added. John Davies, of the Crown Prosecution Service (CPS), said he had created a business importing and selling potentially lethal doses of fentanyl on an "international scale". He said: "The evidence presented by the CPS showed that Enos was well aware of the risks of taking fentanyl as he warned users when advertising the product. "Despite this knowledge he continued selling large quantities of the drug and even invited eBay-style reviews from his customers."